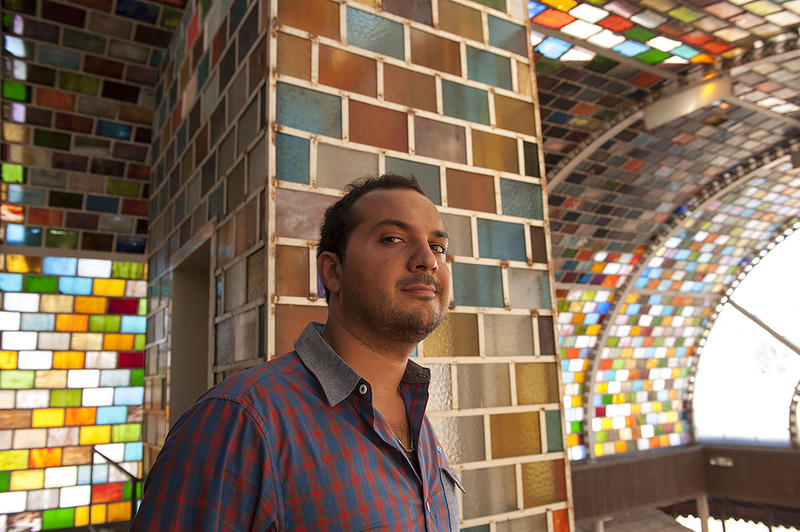 Documentary film maker Miguel Buenostro tries to save and develop abandoned spaces in Tijuana, Mexico. His company is named Reactivando Espacios. Q: What is the essence of your life on the border? 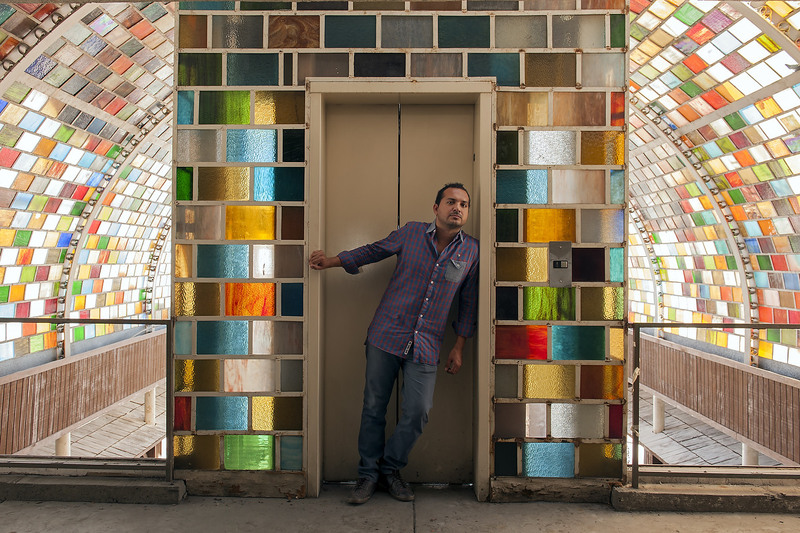 Miguel: “I walk the streets every day of my life, i find different places and spaces every time, colors, shapes, forms that narrate our geopolitical condition. I re discover a city that hides beneath its physical structures, forgotten, invisible but present, a city within a city, I have become deeply attached to the idea of articulating what is present but we cannot see.